Humans are a forgetful race. We keep forgetting where we left the keys, when our appointment is, what are we supposed to do, where we have to go, and so on and so forth. There is a reason why people need reminders and a reason why reminder apps are so popular. We also forget important life-threatening stuff like taking those pills or wishing our significant another happy anniversary! 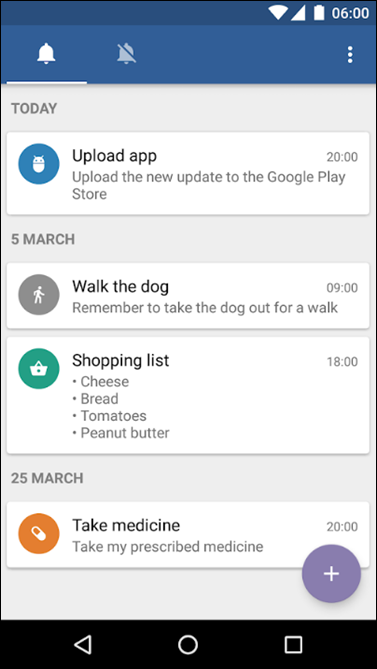 The problem is so deep-rooted that Android devs have developed different kinds of reminder apps for different types of people. Here, I will share some of the best reminder apps so you can better stay on time and manage your important affairs in an organized fashion. If you often ask yourself, did I took my pills today? This app will help you answer that question. It comes with a host of features that will keep you healthy as a horse. How? 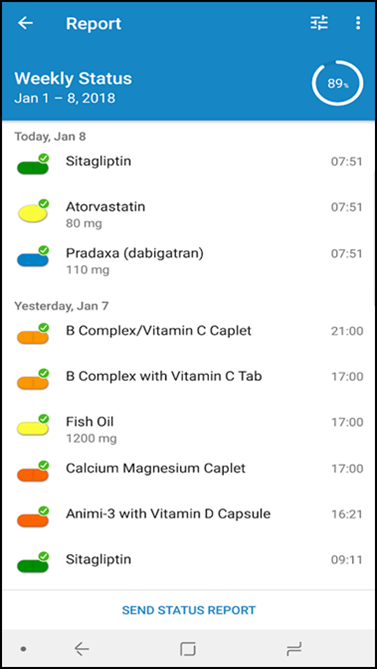 Enter the details of your pills like name, dose, days, time of the day, and whether you have to take it before/after lunch or dinner. Medisafe will then send you timely reminders every day. But that is not all what it does. It will create graphs and reports so you will know how many times you have missed your medication. You can also track other health-related stats and measurements like weight, blood pressure, calories, mood, temperature, cholesterol, and more. With so many data at your fingertips, you will be able to make comparisons of weekly/monthly reports to understand the progress that you have made so far. 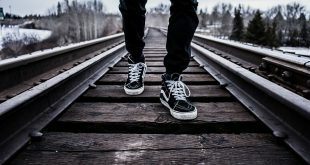 How consistent you were and how your health has improved over time. Are those pills effective? You can also enter doctor’s appointments so you remember when the next check-up is. A lot of people have to reschedule because either they missed it or failed to plan for it in advance. You must remember that the app will only work if you input data accurately and consistently. If you forget to enter data or are doing it carelessly, Medisafe will fail to work as advertised. So, make a habit of using it. Thankfully, the app give you an option to set up a daily reminder. The pro version, at $39.99, will offer more themes, 12 new voices for voice reminders, ability to add family members as separate profiles, and more health metrics. If you are serious and are on long-term meds, you should get Medisafe. It seems we humans are not that smart after all or we are getting too dependent on technology. This is what happens with me all the time. I receive a number of notifications during the day. A lot of times, I simply swipe right and forget about that notification landing me in a spot. Simply put, notifications are there to remind you but what happens when you forget the notifications! Renotify will notify you, again. Duh. It sent persistent notification that sits in your notification bar and takes less than 30 seconds to set a reminder. You can use it even when your screen is locked. Just create a quick note and save it for later viewing. And when you are done, you can tap on the Discard button to delete the note/reminder. I use it the most in the morning. There are tons of notifications waiting for me by the time I wake up. So, I use Renotify to note important ones and get rid of the rest. The app was purpose-built. There are no sets of icons or additional settings. It is light-weight and focused on making and deleting notes in seconds. Saves a lot of time that we usually waste messing around understanding and setting up apps. The pro version, at $1.99, will allow you to activate vibrations and expand notes. You can access the last 50 notes you had made. It also adds support for Android Wear which is really useful for notifications. 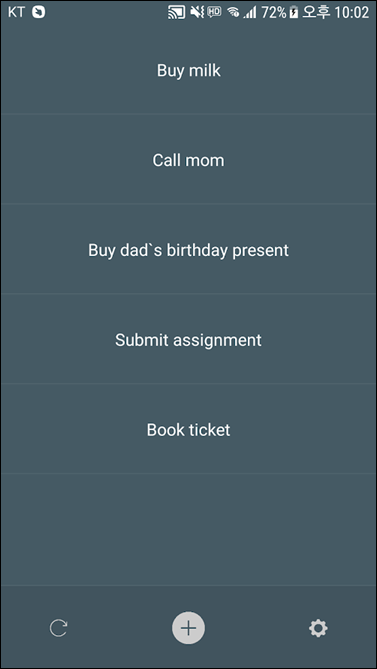 This is what I recommended to my friend who has a kickass to-do app at his disposal and still manages to not check them off. You see, he created a list of to-dos but never opened the app. I am sure he is not the only one who is facing this issue. I often don’t use my Google Calendar app. Memory Helper takes a different approach. You create a list of things you need to get done, like on any other app, but you don’t have to open it. The app will launch itself every time you unlock your droid forcing you to look at everything you have on your plate. This way, you will never forget what you need to do and only open the app when you need to add more stuff. Pretty useful and reliable. The app is free and ad-supported but there is $0.99 monthly subscription to remove ads. I never saw a dev take this approach but hey, to each his own. Sometimes, you need to be reminded of something on a regular basis. Like drinking water every hour. Like going for a walk every day at a specific time. These are recurring reminders that you need periodically to do something. Recurrence is a small little app that will help you with this. You can set recurring reminders for daily, weekly, monthly and yearly. It also allows you to choose any day/days of the week to set recurring reminders. Like you can be reminded to fast bi-weekly. 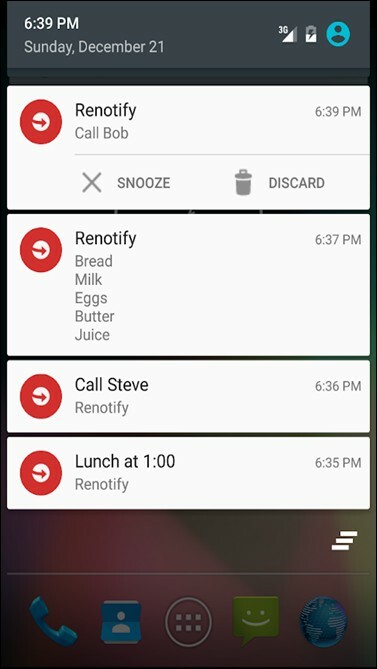 You can color code your reminders and set custom icons. There is the basic snooze function that we keep using and abusing. This is why it comes with a nagging mode where you can set ‘persistent reminders’. You cannot swipe these reminders away from your notification and it will nag you every few minutes. Maybe I deserve it! The app is free to use but for $0.99, you get backup/restore, a widget, and future updates. This is for people who are busy with corporate meetings and need something to manage their appointments while on the move. Appointfix will allow you to note appointments but you can do that with a regular diary too. 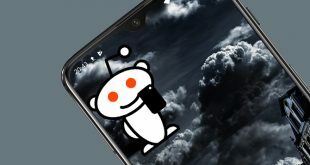 So, whats so special about this app? Appointfix will also help you automatically send reminder messages to people who are scheduled to join or are running late for the meeting. I was surprised to see a new icon on my calling screen. I can now directly add an appointment right when I am talking to my editor. It offers a built-in calendar but I like Google Calendar more. The app will allow you to sync everything with the latter so that is cool. 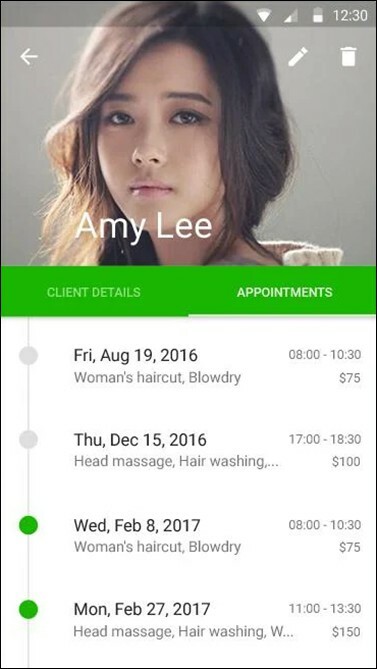 Other features include notes, color coding, and ability to add recurring appointments. You know, those monthly meetings where your boss wants to know why you missed your targets? The pro version, for $69.99/yr, will remove 45 meetings limit, remove branding, enable multi-device sync, enable group meetings, and offer 250 free messages. Another notification app with a difference. On your droid, you will find a clear all button at the bottom of your screen when you are checking notifications. Click on it and your plate is cleared. When you receive too many notifications, it often happens that you miss something and hit the clear all only to be left wondering what I missed? Notisave is a clever app. It will save all your notifications inside the app so you don’t have to worry about forgetting or clearing notifications in the notification center. Just open the app and you can access all the notifications there. Why this app matters? Because you can view past notifications too which is cool. This helps me stay sane and keep everything in check. What’s more? If you want to read messages but don’t want the sender to know (think double blue ticks), you can use this app to read the messages instead. 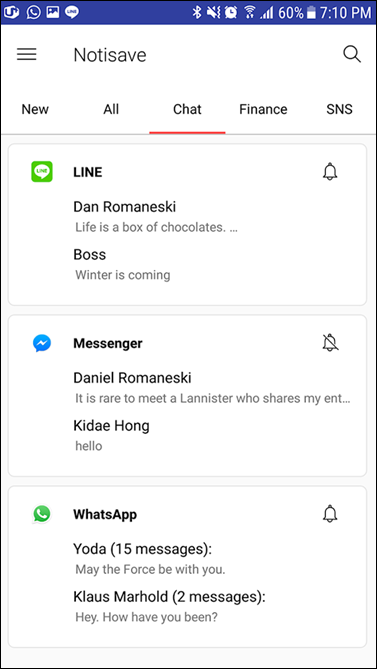 Notisave is one those apps that you will actually end up using more than you know. Google Calendar is an all-rounder. It can handle pretty much everything you throw at it. Google calendar not only handles events, but you can also add reminders to it. You can create multiple calendars within the app and toggle them on-off based on what you want to view. I have one editorial calendar for TechWsier, one for my personal life like b’days and other events, and one for major tech events. Tech events? Google Calendar can also pull data from a number of sources. I have added TechMeme events calendar to it so I know when the next Apple event is. Or you can import your friend’s birthday from Facebook to Google calendar, thus making it one of the best birthday reminder app for Android. Same goes for reminders. You can quickly add reminders and check them off when you are done. 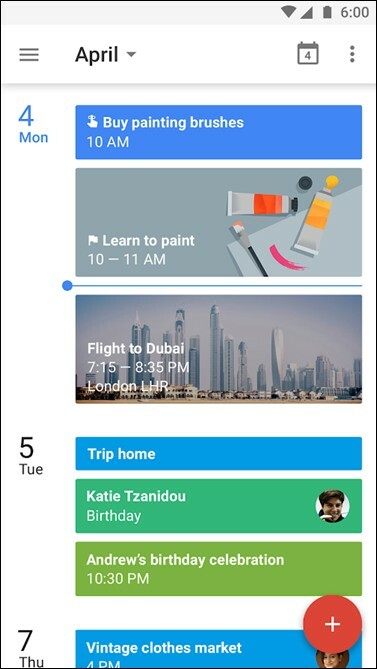 Google Calendar also works with Google Assistant. I can just ask GA to remind me to make that call and it will be added to the default calendar automatically. No matter what your needs, you can customize Google Calendar to your satisfaction. There are different types of people with different types of needs and for every need, there is a reminder app to help you stay updated, organized, and in control. If you are looking for best medication reminder app go with Pill Reminder by Medisafe. If you are looking for daily reminder app, Recurrence is a better choice, while Appointfix is the best appointment reminder app out there. Which app are you using and why? Let us know in the comments.